and as per customer specifications. A:We are the OEM manufactory specialized in printing&pacaging more than 20 years, with a total area of over 2000 square meters, have around 100 employees in Zhongshan!Our factory have passed IS09001:2008,SGS Factory Audit. We Provide one-stop packaging solution service, from design to delivery! Our advanced full set equipments make sure good quality and competitive price! A:The samples will be ready for delivery in 5~7days.The samples will be sent via express and arrive in 5~7 days. A:In offset printing "Four color" and "Full color" mean the same thing. "Four color" represents the four primary printing colors,Cyan(C),Magenta(M),Yellow(Y) and Black/Key(K),aslo known as CMYK. Your computer screen and in most computer programs are likely formatted in RGB color space(Red,Green and Blue).In offset printing you cannot use RGB formatted and must convert it to CMYK.Please understand a color shift will occur in doing so.CMYK cannot reproduce RGB exactly the same and may need to be adjusted after the conversion. 1)Matte is a dull finish without gloss or shine. 7.Q:Can we have our Logo or company name to be printed on your products or package? A:Sure.Your Logo can be putted on your products by Hot Stamping,Printing,Embossing,UV Coating,Silk-screen Printing or Sticker. 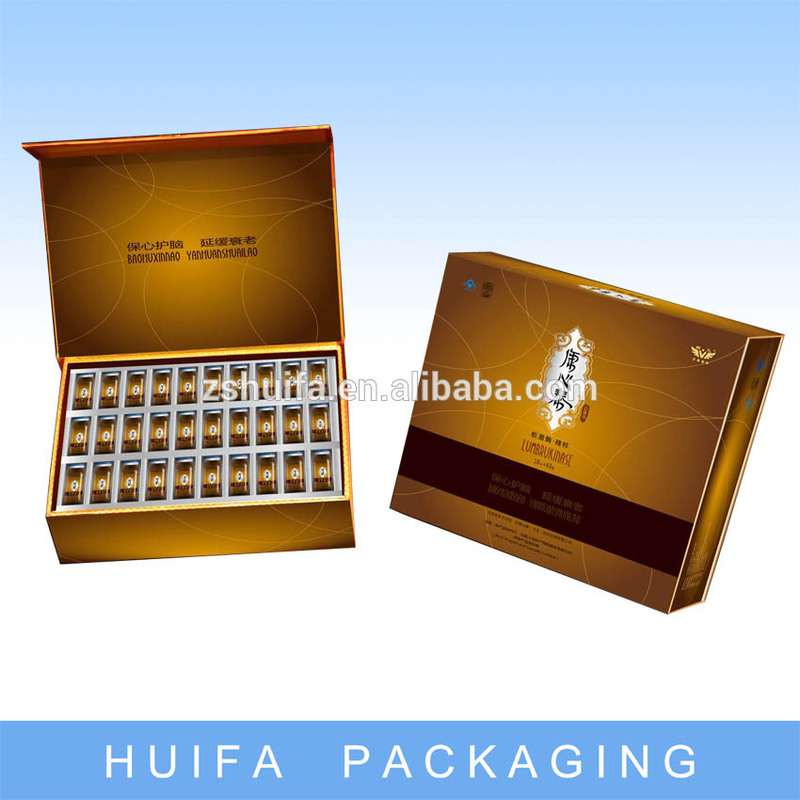 8.Q:How to order packaging design ? A:Please send us your purchase order by Email or Fax or by Escrow,or ask us to send you one invoice.We need to know the following information for your order. 4)Forwarder's contact details if you have any in China.